We are always so delighted to return to a few NJ wedding venues so when we get to capture another beautiful love story on the grounds of Mallard Island Yacht Club it's literally always the BEST.DAY.EVER for the KSS team! Evelina + Jeffrey celebrated their amazing wedding day at one of our favorite venues with soft hints of pinks, greens and golds in their decor. There were even sweet bespoke sentiments added in like handwritten love letters penned by the amazing Lace and Belle and luggage tags ready for the couple's honeymoon. Although most of the day was rain, the venue's ceremony chapel still offered plenty of picturesque locations to capture the first look, bridal party, intimate photos of just the Bride and Groom alone and with their family. The Bride's mom made the most darling flower hoops that hung over the mantle and added the prettiest backdrop to all of the images we captured. It's always important to select a venue that will produce amazing images rain or shine with this unpredictable east coast weather. So if you are looking for the perfect wedding venue in the central New Jersey area, this Weddings of Destinction property should be on your top 10 places to visit and consider! 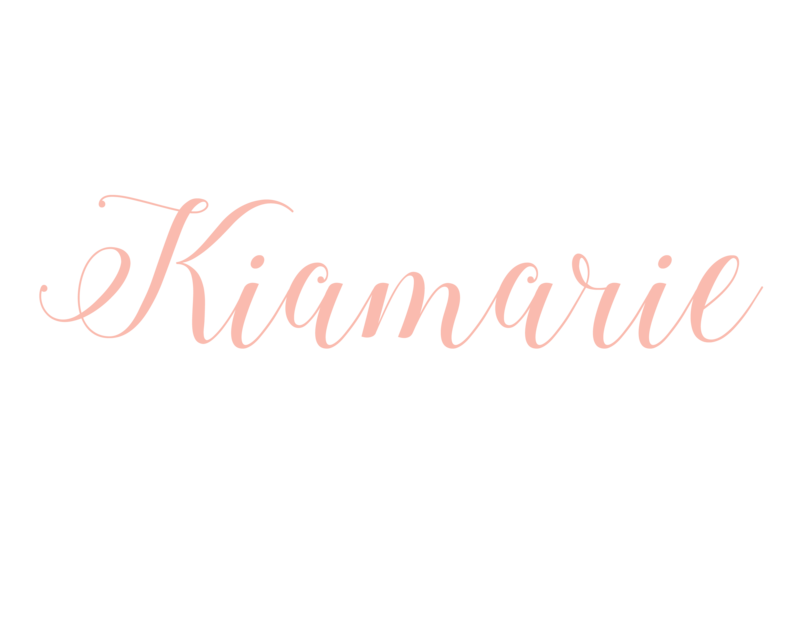 Captured By: Kiamarie + Jess H.
If you ever need help planning your special day we are always here to make that magic happen!